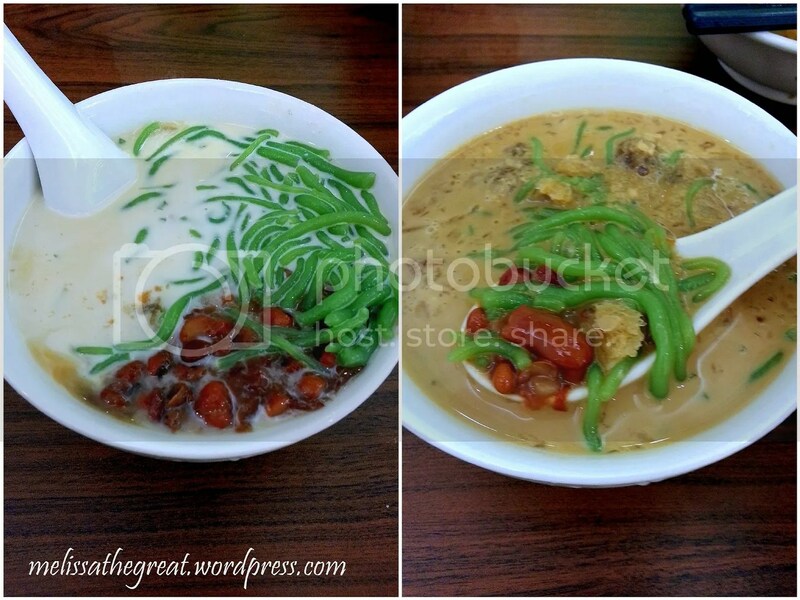 Penang is famous for Teochew Cendol. 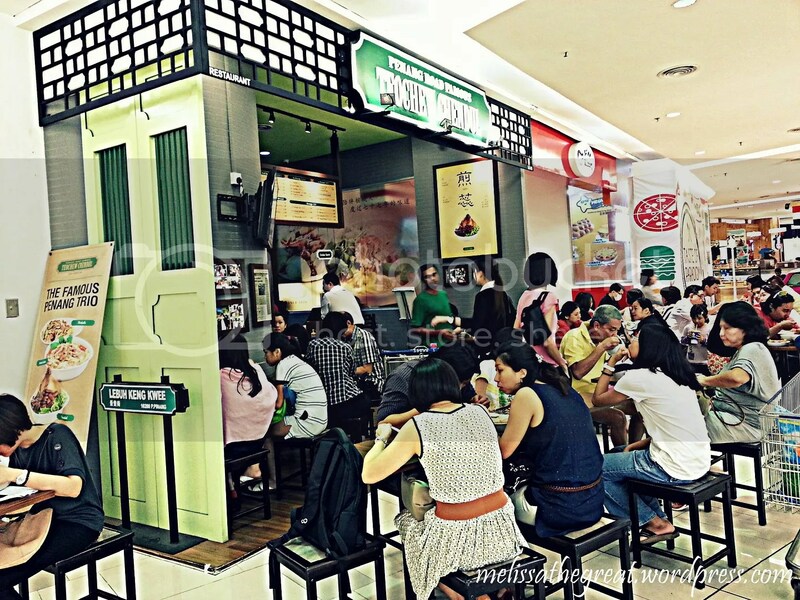 However I consider this as good news because the famous Teochew Cendol has now opened its outlet at Paradigm Mall, Petaling Jaya. It would be great for KL folks! Its just a small section located at lower ground floor in front of Tesco supermarket. This place was crowded during lunch hour even on weekdays! 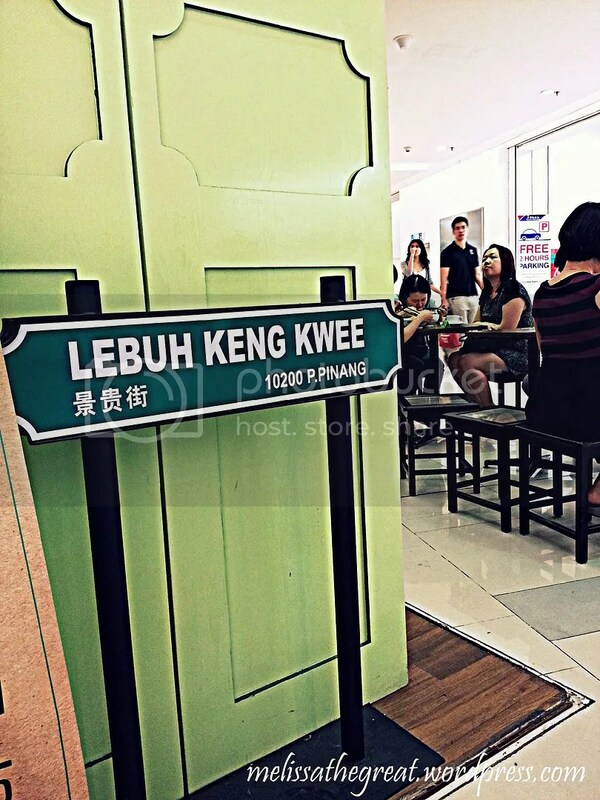 Originally located at Lebuh Keng Kwee and only later known as Penang Road Famous TeoChew Chendul. 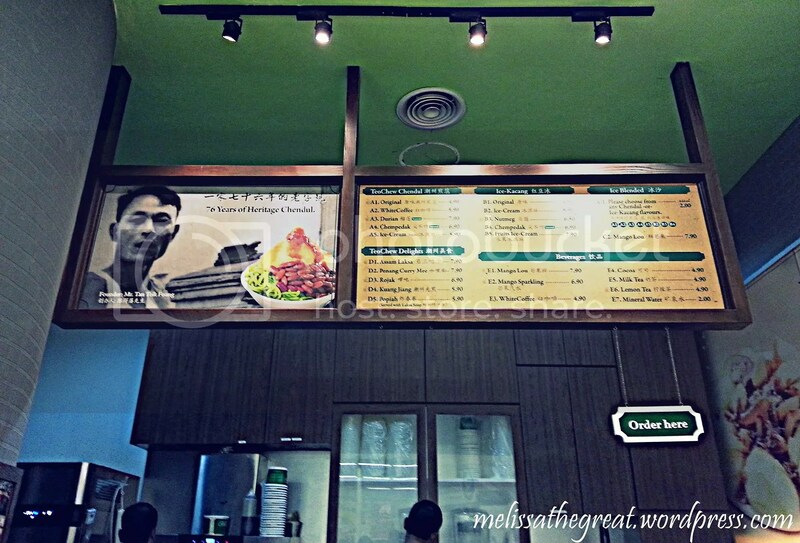 A short and simple menu is displayed at the ordering counter. Order and pay here, get a number and the worker will bring your food to your table. Lets begin with their specialty. Looks like everybody are here for this. That goes without saying…because I saw everyone eating it. I would love to try the original one without any additional stuffs. You can have the one with White Coffee, Durian, Cempedak or Ice Cream. For a bowl of Original Teochew Chendul, it is priced at RM4.90. I would give 10/10 (based on my own taste) for this bowl of chendul. Because it meets my satisfaction from the green worm-like jelly (thin strands and not too hard), red beans & kidney beans were properly cooked and lastly sufficient and fragrantful gula melaka! Then we ordered a plate of Rojak (RM6.90) to share. 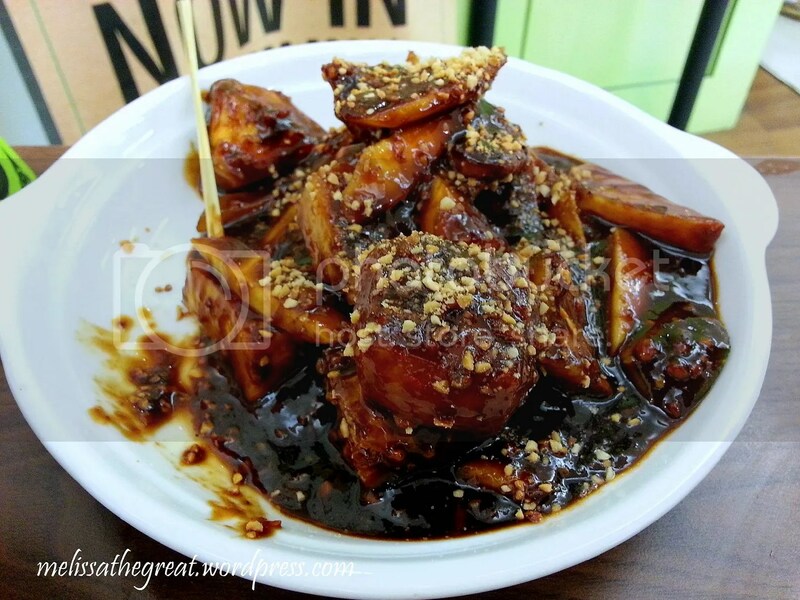 The ingredients for this rojak was fruits (mango, pineapple), cucumber, taufu pok, cuttlefish tossed with rich fermented shrimp paste and sprinkled with crushed peanuts and sesame seeds. The rojak was nice I felt. So, are you craving for a bowl of chendul at this hour? hehe….. I never heard of Teochew chendol ler. But I never a fan of one. So siun la. Hehe u went after me also blog edi. 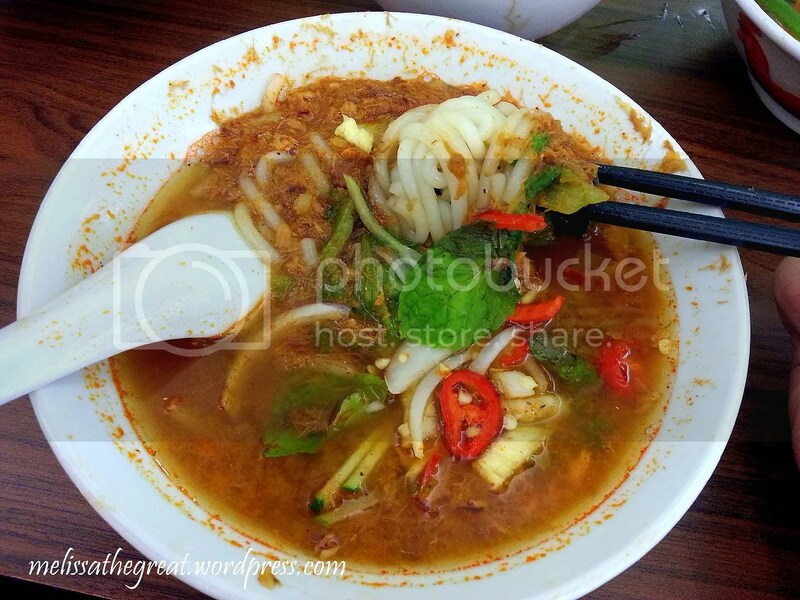 paiseh… I thought the assam laksa was a bit on the sweet side… same experience? Ken – Is there any other Teo Chew Cendol in Penang other than this brand? At least can eat in comfort, no need to queue under the hot sun and stand while eating! 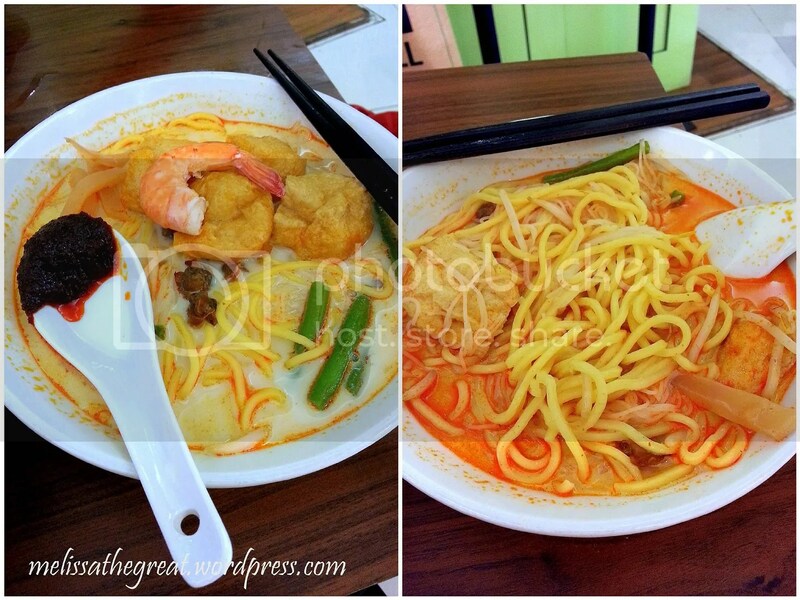 I would not bother to go and eat that in Penang – disgusting how little respect they have for their customers, the ones who put them where they are today! I would rather settle for something less nice – really silly why people make the beeline there just to be ill treated like that. I would like to believe that I have a lot more self respect than that.